Join us for our annual signature events! Join us for a fun time at our Bowling Event to benefit the Georgia Better Government Fund. Dinner will be served along with lots of fun & prizes! 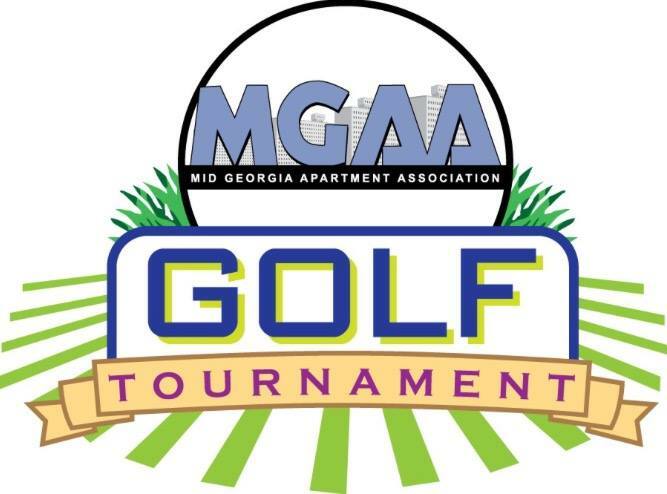 Join the Mid Georgia Apartment Association for our Annual Golf Classic, with proceeds to beneift the Ronald McDonald House of Central Georgia. Friday, October 20 at Healy Point Country Club. Registration begins at 8am. Shotgun start at 9am. This event is open to all- so please help us spread the word! Join us for a day of fun, networking, and excitement! 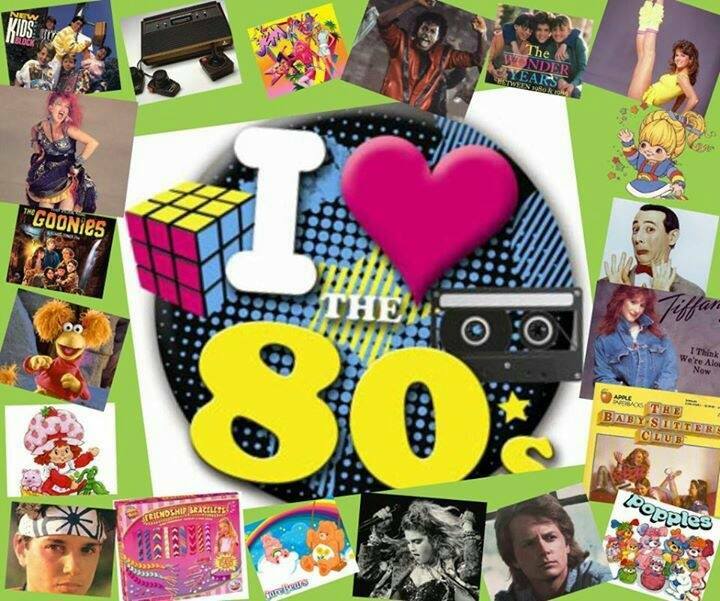 Last year's theme was 80's - a real blast! 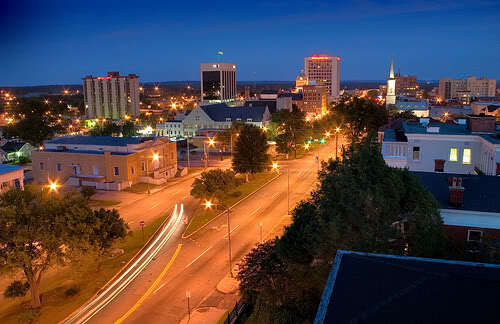 Vendors – we hope that you will make plans to participate. Details and Registration Information should be available soon. Owner/Managers – Please come out and support our Vendor Members. There will be lots of Door Prizes, give-aways, fun & great food! Registration information will be available soon. This event will also kick-off our Annual Canned Food Drive to support the Macon Rescue Mission so please be sure to sign up. Join us on December 7th, at the Emerson Ballroom as we celebrate our members who been nominated for our Star Awards, and also announce the winners of the awards. We will also recognize the community that collected the most canned food items for our Canned Food Drive to benefit the Macon Rescue Mission.